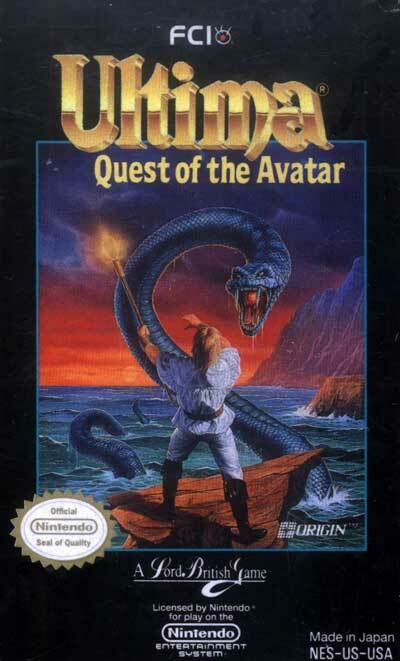 Instead of the statistics-oriented character creation process typical of early computer role-playing games, in Ultima 4, players choose their character type by answering a series of ethical dilemmas. These situations have no easy resolution; players must rank the eight virtues and whichever stands as their highest priority determines the type of character they will play. For example, choosing Compassion makes you a Bard; Honor a Paladin, Sacrifice a Tinker, and so on.